If there was ever any doubt about the market influence California has in the gun industry, it has been proven beyond a shadow of a doubt this past weekend. After the surprising ruling from Judge Benitiz in Duncan v. Becerra, not only did he reverse almost 2 decades of oppression by the CA state DoJ, but he was able to get the CA state Attorney General to admit that any magazine purchases made after the March 29, 2019 decision were legal! That however is not the point of this post. The point here is how much influence the CA gun market can have. 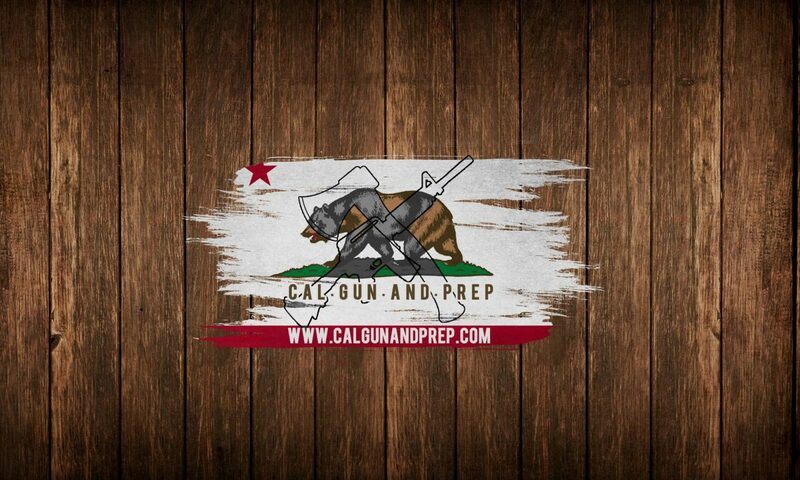 After the historic ruling was handed down, word spread like wildfire amongst the pro-2A community, not just in California, but across the USA. Soon retaliers across this great nation of ours were posting/announcing/emailing/etc. that there were accepting and shipping orders for 10+ round magazines to Cali. Overnight retailers sold out of inventory (which was in the thousands of units) and were calling their distributors for resupply to the tune of additional thousands of units. I was seeing posts on other websites telling stories of how distributors had sold out of 150k plus inventories overnight! That was one distributor! Over a single weekend every magazine retailer large and small had seen sales volume like never before. Orders that are typically processed in a day had taken 2 or 3 to get shipped simply due to the sheer volume. While we may never know the exact count of magazines sold to California this past weekend, we can safely assume it is over the one million mark. I am going to go out on a limb and say that we as a single state in a single weekend have generated more business for the magazine industry than the past year combined for the rest of the country (gov’t contracts excluded). Now if we can only get as organized on election days, California could be made great again. Previous PostPrevious What impacts accuracy in an AR?